You will experience Ecuador's culture from the inside, while kayaking the best rivers in the region with the must fun possible and in the safest way we can make this happen. That is our commitment to get you the best bang for your buck!. We work on a 3-1 ratio staff to paddlers minimum, following ACA safety standards. Having smaller groups allows a lot more paddling done, and allows to spend more quality time on the river. We can accommodate large groups no problem but most trips are smaller 3-5 paddlers and 2 guides is a solid crew. 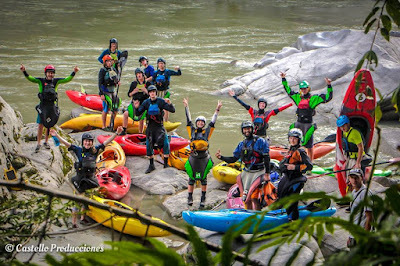 "Clean water is the future" We are local kayakers making the most out of every Kayaking season and get together to provide the best experience possible for everyone visiting Ecuador. We believe that growing the sport of kayaking in Ecuador and protect our rivers is the future for our community. 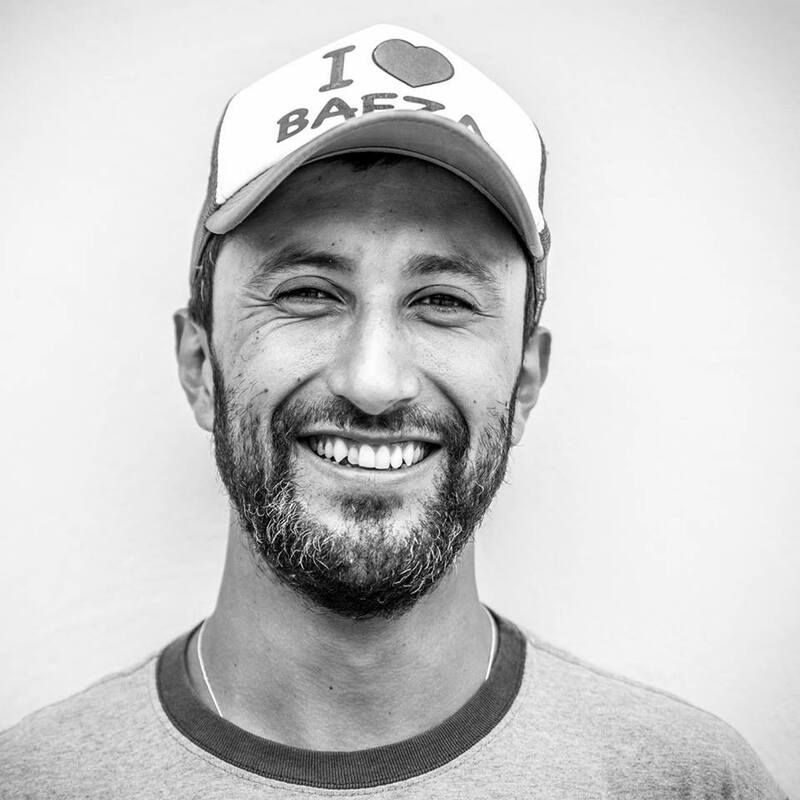 Abe Herrera: "Kayaking is been my Zen and passion since the first day" and now is a way to show the world the beauty of our rivers, will spend the rest of my life trying to help grow awareness for water quality and river conservation around the world and specially ECUADOR". 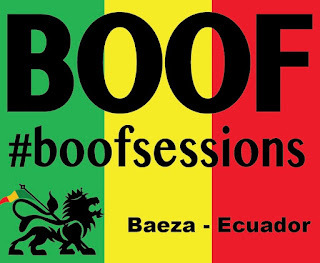 Founder of Boof Sessions, Abe is been working in the Industry of whitewater Around the American Continent since 2005, Teaching, guiding or exploring. 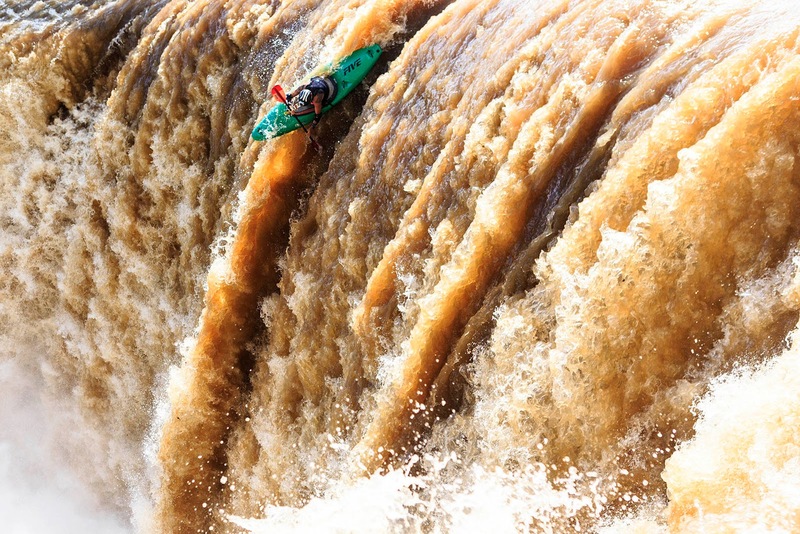 Teaching kayaking is a passion and a hope for including others into the love for rivers. Lots of experience to your service. Gynner Coronel Paris: THE "OG" of Kayaking in Ecuador. 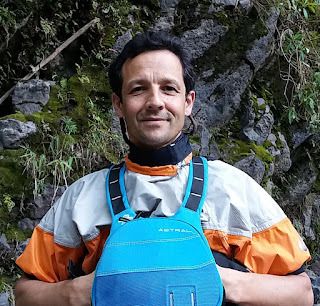 Let the voice of experience speak by its own, Gynner fired up kayaking 20 years ago in Ecuador, created the first whitewater rafting company in the country and explored more rivers than we know are in Ecuador. A world class paddler for sure, worked in US in very prestigious kayaking schools like Otter bar in California and Wet Planet in Washington and now live's in Chaco having the Oyacachi an the Quijos as his backyard rivers. His enthusiasm and experince will show you the best time in Ecuador.